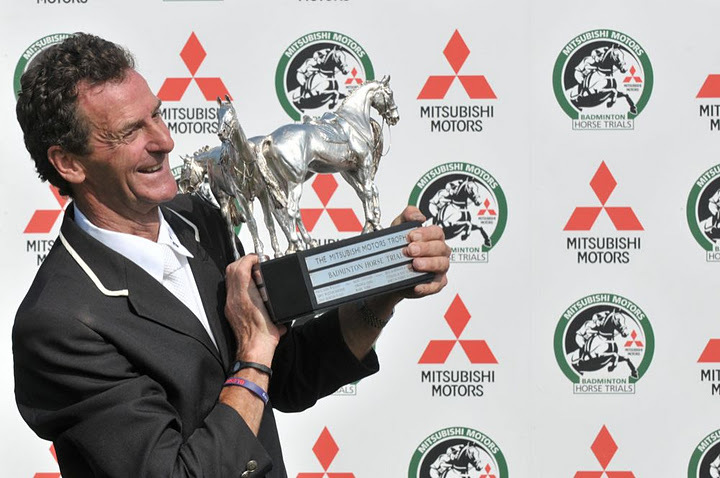 Once more there are more riders wanting to compete at the 2014 Mitsubishi Motors Badminton Horse Trials than can be accommodated, so 85 horses have been accepted and the rest are on a Waiting List. Because of double entries and riders who have entered several horses there are more than 85 horses on the list but it will produce a maximum of 85 runners. As soon as we have a withdrawal from the accepted list of entries we will take the next horse on the Waiting List. For all other Entry related enquiries please contact: Jane Tuckwell Assistant Director Badminton Horse Trials Office Badminton Glos. GL9 1DF Tel: +44 1454 218272 Fax: + 44 1454 218596 Click here to see Results from 2013.